Click on each small photo for a larger view. Click your web browsers "BACK" button, to return here. On the 16th of May, 2012, the family and friends of U.S. Army Veteran Robert Mckowski, gathered at the Indian Valley Community Cemetery in Greenville Ca. 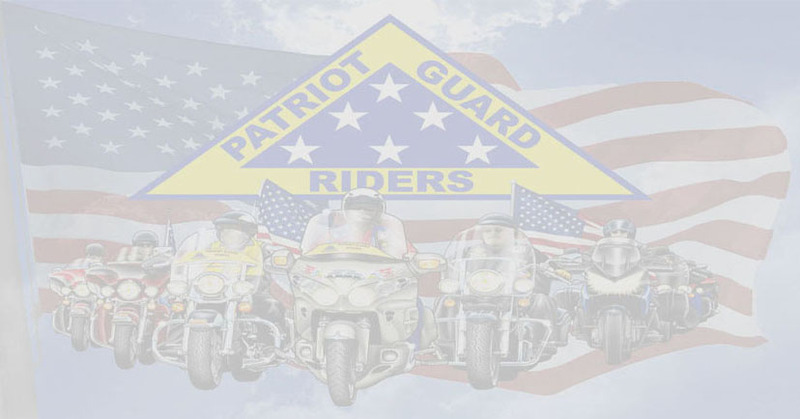 At the request of the family, the Greenville American Legion, the U.S. Army Honor Guard, and the Patriot Guard Riders were on hand to render final military honors to this American Patriot. Robert McKowski, on behalf of a grateful Nation we salute you and thank you for your service to this Country we love.